For most bloggers, placing links on other site, forums or blogs is just for traffic, many do forget the SEO value of such backlinks especially when the page, which the comment is placed is “Active” (and luckily allow “dofollow” links). 1. Many views and viewers who stay on the page for more than 30secs after page load. 2. Many comments which means (at least for googlebots) that the page is constantly updated. 3. High frequency of new visits. Many blogs do have good active pages but the king among all is forums. In this article, I will show you how not to make your comment look “spammy” as well as how and where to target your comment backlink SEO. 1. Format your comment links. Do not use naked “Read More: www.yourblog.....” links unless you are targeting only traffic. Always cover your links with an “Anchor Text”. This helps bots to understand the target keywords that is being passed to your link. Make sure you use different statement but same keyword (as Anchor text) to avoid your comments being flag as spam. Yeah, of course you heard right! Most forums with better DA would take your post, rank over you and Google would think that you have "copied content" and "derank" your blog. Instead, use Google and search for the topic. The first two hits from the forum are your target as Google has already ranked those and will get you better SEO juice. 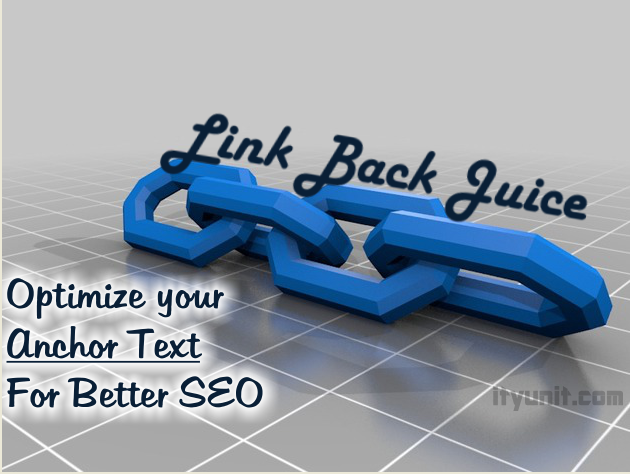 Once you find a good forum that accepts links, go and place your formatted link with your keyword as Anchor text. 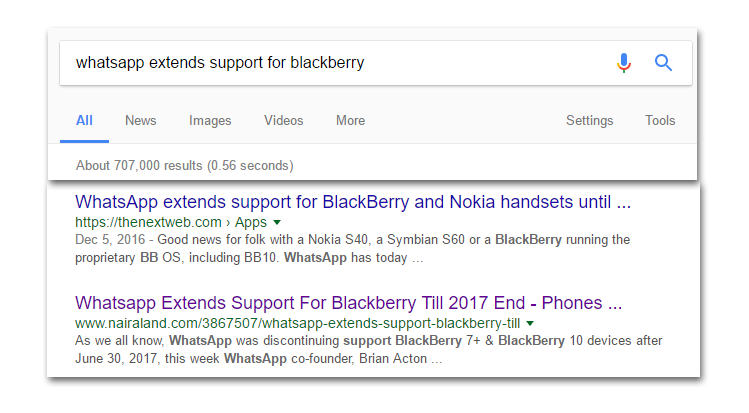 However, if there is no hits on the first page of the search result, you can then go ahead and create a topic with your “Read More: Subject” (replace "Subject" with your Anchor text) at the end of the post. Make sure you have thoroughly rewrite the article completely. 3. For Blogger Comment: Add Value to the topic or post. c. You comment is more than 20 words. Comments like “Your article is nice, greetings from www.anotherblog.....” will be marked as spam. Make a comment or post that gives a reader “instant value” BUT would still want to follow your link for more info. Visitors following such links are more prone to stay longer on your page thus giving you better engagement and consequently improved page rank. Another good tip is to make your comment such that it is more likely of be “quoted”. You can either use the instant value method to make the reader ask for clarifications or you create a little controversy that someone may want to quote and challenge you. The more the number of your link on an active page, the more page authority is transferred to your page. Forum and Blogger’s comment is an easy way of getting traffic and SEO juice to your blog. 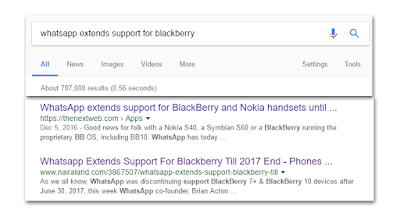 Do not wait forever for a high PR blog to approve your guest posts, leverage on comment backlinks with good Anchor text to boost your blog ranking on Search Engine Result Page (SERP). Part 2 of this series is How to Improve your Blog Domain Authority Overnight! (with free software downloads). Subscribe To Get Help & Updates! ITy UNIT Tech Solution Centre provides innovative solutions to making your digital life easier. Browse through the archives here for list of posts on the site. Thanks Ityunit. I hope to leverage your advice to boost the backlinks of my Education and Career Blog Thanks. I really love this tips. This are sure ways to get traffic, backlinks, link juice, and also increase the reputation of your blog.